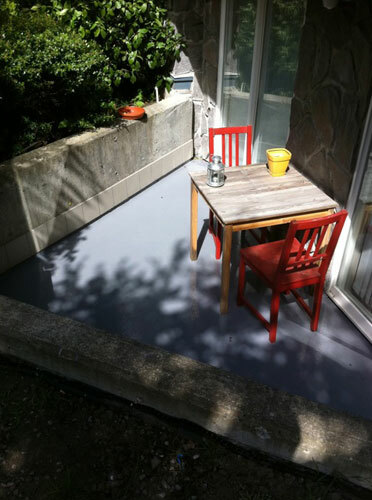 There are many types of concrete coatings available, ranging from the DIY system available at the local home supply store (Rona, Home Depot) as well as a wide range of cosmetic coatings. At Island Basement Systems, we only offer heavy-duty urethane based sealers installed in a professional manner. These have been well-proven to perform the job required, and will last for many years to come. As part of our moisture control systems, Island Basement Systems has a line of concrete coatings that are designed to repair, waterproof and seal exterior or interior concrete. 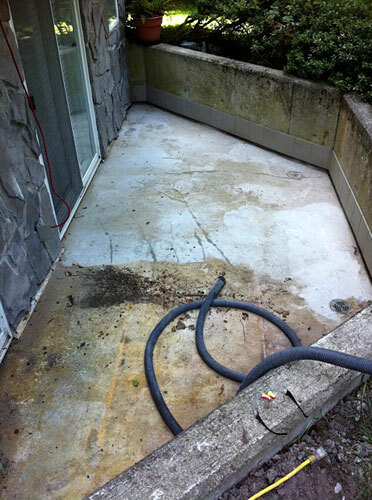 You can count on us for fast, professional, and long-lasting quality in your concrete coating. 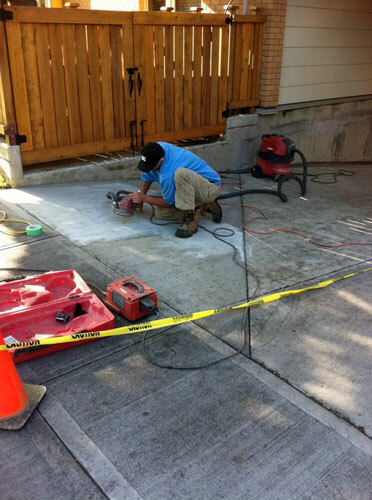 We apply concrete coatings throughout Vancouver Island, BC, including Nanaimo, Saanich, Victoria, surrounding areas such as Campbell River, Duncan, Courtenay, Langford, Squamish, Esquimalt, Port Alberni, Powell River, Comox, Central Saanich, Sooke, Cobble Hill, Qualicum Beach, Sidney, North Sannich, Parksville, and many nearby localities. 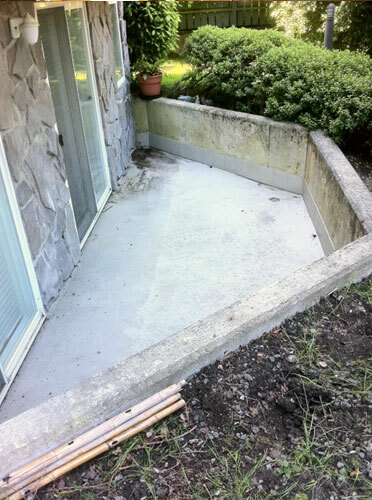 Contact us today, and we'll provide you with a free, customized concrete coating quote! Each free quote includes an on-site inspection and measurement, a professional consultation where we answer any questions you may have, and a written cost quote. 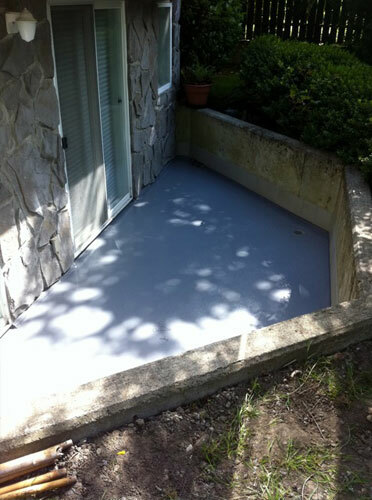 Our coatings are also excellent for condominium patios, walkways, ramps, staircases, etc. Even residential applications can be accomplished with our coatings, as there are a range of colours available to suit the decor of the home. 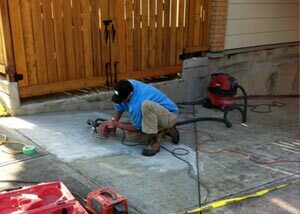 Installation of the concrete coating needs to occur during warm weather with no rain in the short term forecast. Planning for a summertime installation is important. With any coating, whether it is a cheap concrete paint, or a high-end traffic grade multi-ply membrane system, the key to a successful installation is the preparation of the concrete. Simply power-washing the concrete isn't sufficient in most cases. At IBS(G), we use either diamond blade grinders with a vacuum system, or the shot-blasting equipment, to clean and prep the surface of the concrete. The life of the new product is directly related to the skill of the prep work. Concrete coatings should also include some form of anti-slip surface, which is most typically a grit sand applied with the 2nd layer of coating. This provides traction while maintaining integrity of the grit and ease of cleaning. 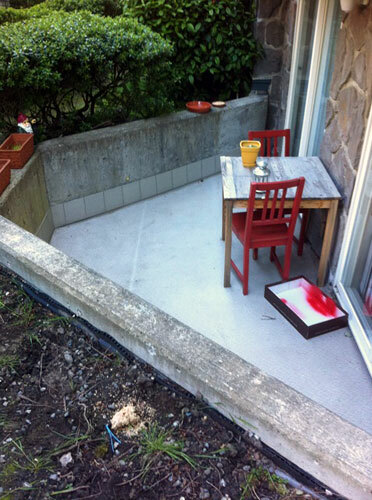 We Can Upgrade Your Concrete Surfaces With Our Coating Products! We pride ourselves on our high-quality products, services, and time-proven methods of concrete coatings. We've spent many years perfecting our technique to provide you with the highest quality and longest-lasting results for your home. 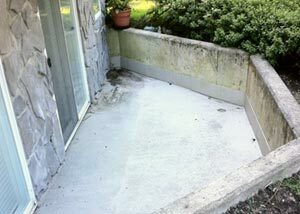 Contact us today for a free concrete coating quote! We provide our services throughout Vancouver Island, British Columbia, including Victoria, Nanaimo, Qualicum Beach, nearby Langford, Campbell River, Duncan, Port Alberni, Squamish, Esquimalt, Courtenay, Powell River, Comox, Central Saanich, Sooke, Cobble Hill, Qualicum Beach, Sidney, North Sannich, Parksville, and the surrounding areas.